This is running at its purest. Just you, out in the elements, in some of the UK's most spectacular landscapes. A well marked and marshalled course of footpaths and bridleways (and the odd stile), taking in panoramic views of most of the southern Lakeland fells. Good atmosphere at the start/finish area with live music and a relaxed family-friendly vibe. Two distances, both include some proper hills (beware the infamous Big Dipper), mud, roots… and make sure you save something for 'The Wall', a leg-sapping ramp back up to the line where you'll likely collapse in a heap on the floor. Not for the faint hearted. In the words of the race organisers, Endurancelife, 'Running here will nourish your soul like nowhere else on earth. The Northumberland coastline boasts some of the most dramatic coastal scenery in the UK and is best known for its sweeping sandy beaches, rolling dunes, high rocky cliffs and isolated islands'. Only a few places left for each distance. All that the Surrey Hills can throw at you – steep inclines, deep mud, technical descents, and sand! Tough, undulating off road 10km along the Downs. Literally something for everyone with 6 events ranging from 10 km to 50km all through the rugged beauty of the New Forest. Starts from the camping park, so no excuses not to stay and make a weekend of it. Includes Ladies Only half and 10K events. 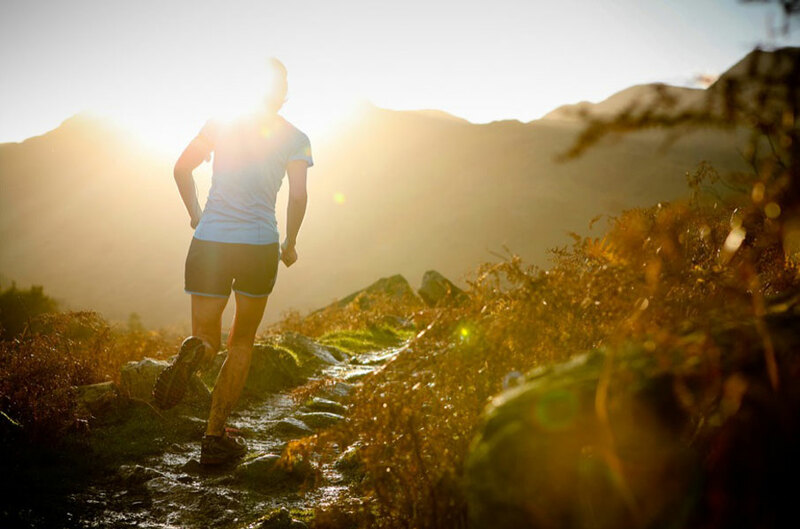 A 16km trail race set amidst a dramatic landscape of high fells, wooded slopes and waterfalls. This is a superb route along the shores of Buttermere & Crummock Water with some of the most inspiring scenery you will find anywhere.